I've never been a great fan of those random NPC protests that came with University Life that happen in random locations that are deemed routable, including ocean water, and pull random Sims from all over a world. They are disruptive, pointless in regular neighbourhoods, plus they are bugged. But when I saw what I show in my first screenshot I decided that finally it was time to end them. With this mod none of these protests will happen anymore. As a side effect the bugs that come with this protest type will not happen anymore either unless you trigger them yourself. These protests are part of the Rebel social group system. 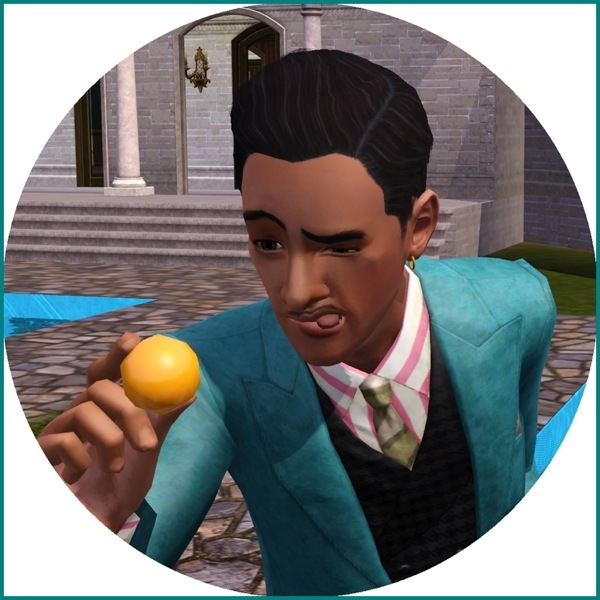 Holding one or attending one will increase Rebel influence for active Sims. Why these are likely to happen almost every day and why every inactive Sim is eligible to start one is beyond me - I had it once that an NPC party host ran away to start one on the other side of the map, thus ending his party once the guests had arrived. And as I said they are bugged. Sims who attend a rebel protest, inactives as well as actives, can end up with their motives frozen and will require a reset to restart their regular motive cycles. If you don't know what I mean just look around your neighbourhood: if you find Sims that stand around taking one mobile phone picture after another (the Capture The Moment interaction) then you've found a Sim caught by the bug. None of their motives move anymore and they are rendered into soulless picture-taking zombies. If they are caught by the bug while extremely sleepy you can even end up with a Sim who'll sleep for eternity once they go to bed. This mod changes the ImprovedProtestSituation_0x95fc392313c22334 XML file in GameplayData.package. It will conflict with any mod that changes the same resource. It's a big file with many variables, but so far I haven't seen another mod that makes use of it. This mod will NOT stop the protests that can happen on weekends in front of City Hall. These came with the base game and are not affected by this mod. This mod will also not prevent you from starting a rebel protest on your own or prevent others from attending your own protests. They still work. If you have a mod that sets the "Capture The Moment" interaction to be non-autonomous you can probably get rid of it now. 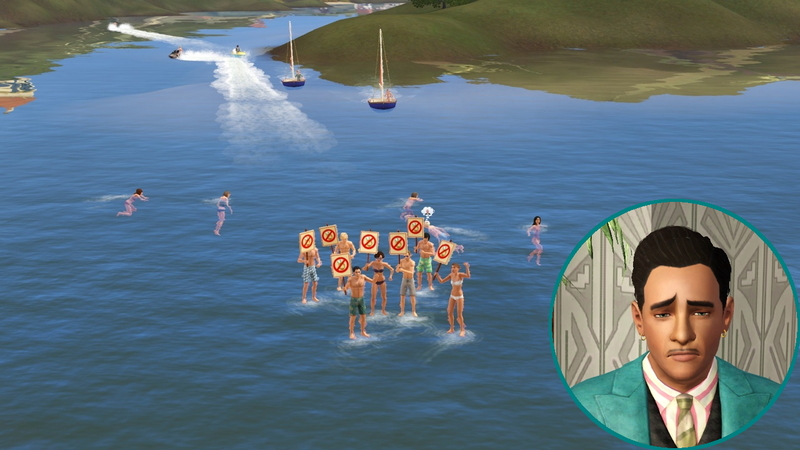 The only instance of this happening that I saw during the last months was when Sims were subject to the bug connected with this protest type. In fact I'd suggest to leave this interaction as autonomous because it will show you that this is a Sim that needs some resetsim treatment. Quite obviously you will need the University Life EP for this mod to have any effect. 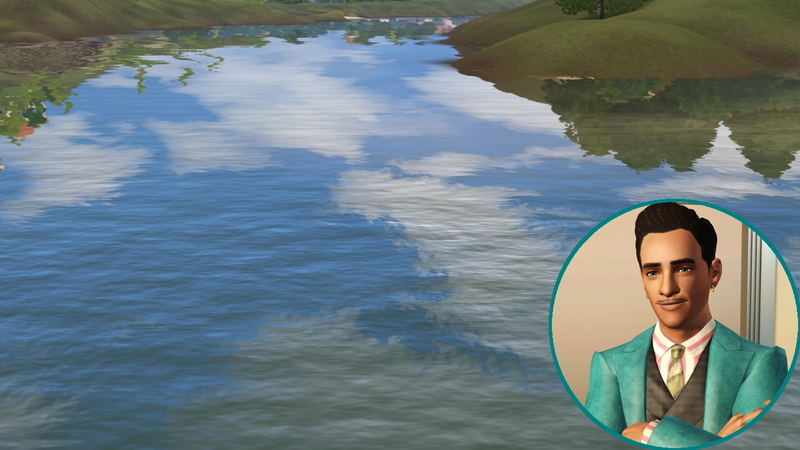 And to Fagersims for the beautiful world of Enekjaer, where the screenshots were taken.